Creative destruction is a staple of the free market, but somehow I just never considered the possibility that gum would ever be at risk of becoming unpopular. After all, it’s been a staple of American life for more than a century now. But these days, millennial apathy is chewing into gum profits at Wrigley. But alas, sales have been down, and Mondelez (the maker of Trident and Stride) has found a likely culprit: millennials and their new fangled skinny jeans. Another factor? With youth unemployment stuck in the stratosphere, teenagers apparently just don’t have that extra $1.50 lying around any more – and if they do, they’re more liable to buy an energy drink or a new app than spend it on a bulky package of gum with no caffeine in it. On the other hand, research by Credit Suisse suggests that the U.S. consumer might not be consciously turning their back on gum – they just haven’t been reminded often enough to buy it. 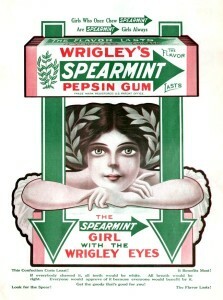 Advertising budgets for the major gum companies have plummeted from their 2008 highs – Wrigley cut their ad budget 54% between 2008 and 2011 – and many analysts have concluded that other sweet products stepped in to fill the void during that period. 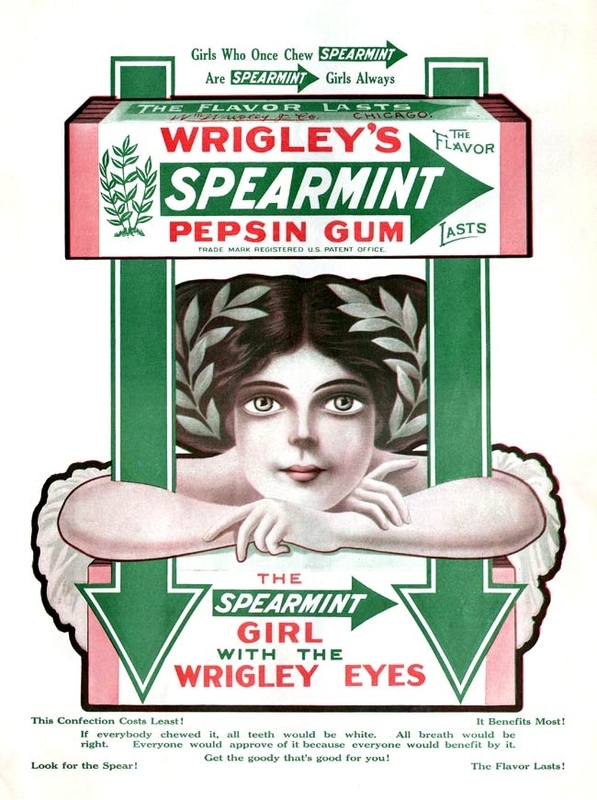 Now, the two biggest gum giants are plotting new ways to spark interest. For Mondelez, that means a renewed emphasis on the health benefits of chewing gum: chiefly, weight loss and dental hygiene. Wrigley, on the other hand, has been experimenting with more “radical” flavors that supposedly will appeal to the Millennial palate. Only time will tell who comes out on top, but reports that teenagers can’t afford a pack of gum anymore should send shivers down the spines of economists everywhere.